Super Mom is ranked no. 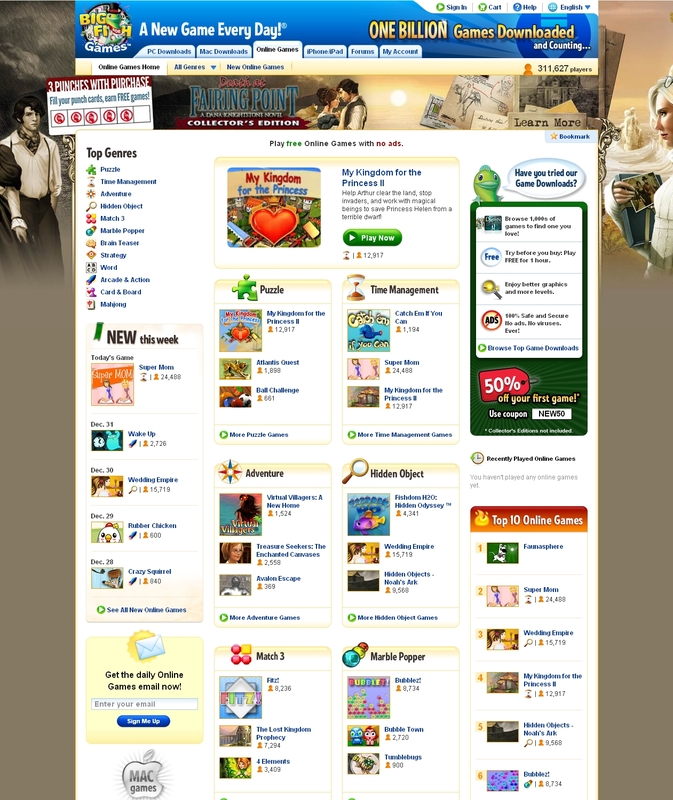 2 amongst Top Online games on www.BigFishGames.com! Play Super Mom on BigFishGames.com now!